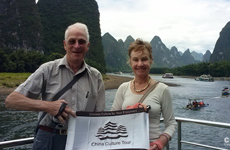 ﻿ Luxury China Tours with Yangtze River Cruise, China Yangzi Explorer Packages. 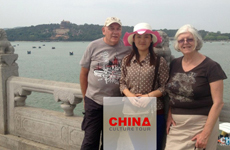 Experience a luxury China tour with Yangzi Explorer Cruise by taking a comfortable cruise with us. 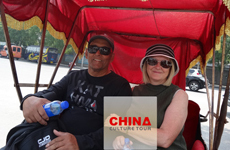 Tour to the Imperial Capitals of Beijing and Xi’an. Enjoy traditional hospitality in a Beijing courtyard home... Relax in comfort and luxury on the Yangzi Explorer Cruise. 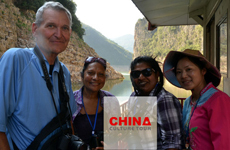 9 Days China Highlights with Yangtze Cruise: Beijing(3-5 nights), Xian(1-2 nights), take a flight from Xian to Chongqing, and transfer to the Yangtze cruise ship, 4 days and 3 nights on the ship till disembark at Yichang, take a flight from Yichang to Shanghai and visit water towns nearby (2-3 nights).